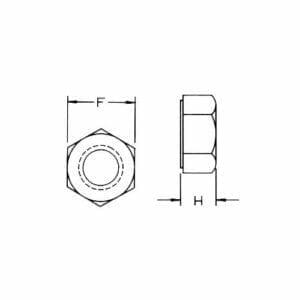 Hex Nuts Bright Zinc Plated (BZP) - Hexagon full nut to DIN standard 934 with standard metric coarse pitch. 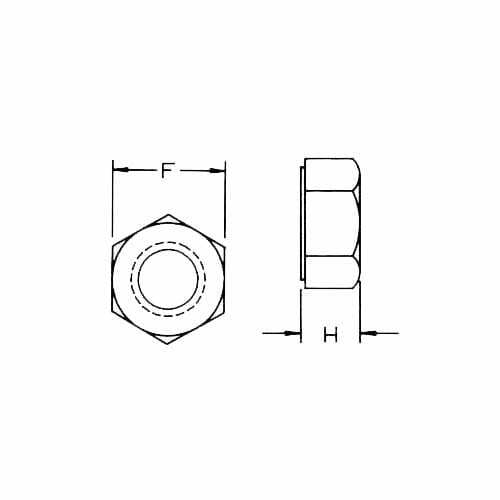 Typically fitted with a spanner or ratchet with socket. 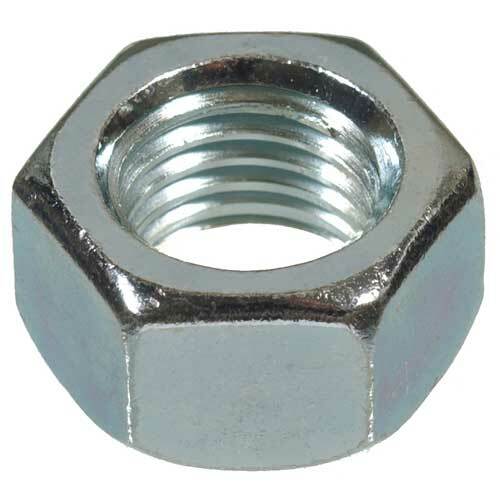 The most popular nut type, and used for decades on all types of assemblies throughout the world. 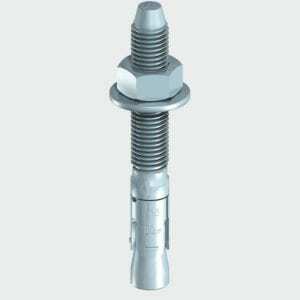 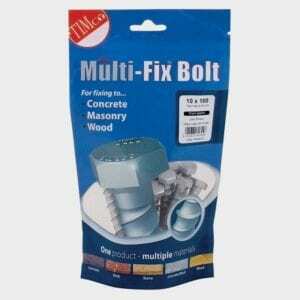 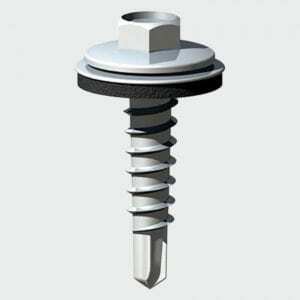 Can be used in conjunction with Hexagon Thin nuts in a 'locking' formation for a more secure fitment. 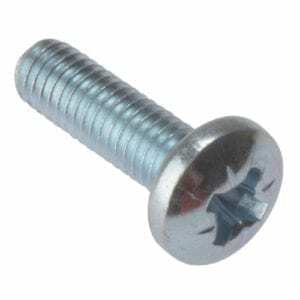 Fine pitch and left hand thread variants are also available.